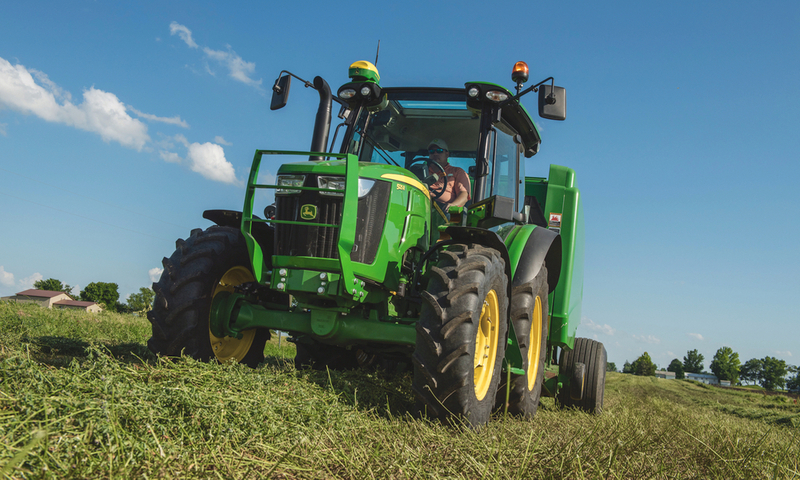 The number of models in John Deere’s 5 Series family of utility tractors has grown by four this year, along with expanded lists of options and available sophistication. 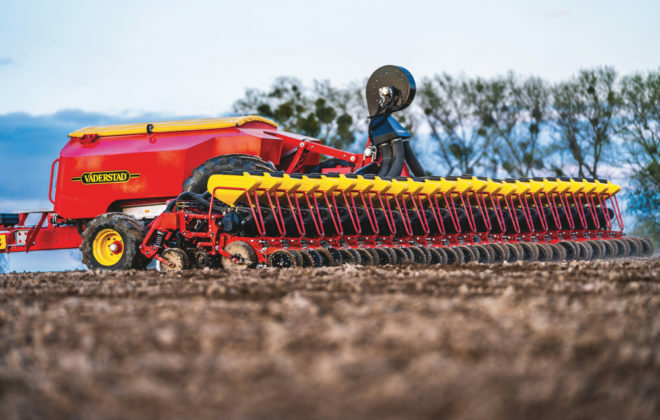 The 5090R, 5100R, 5115R and 5125R, which span the 90- to 125-engine horsepower range, will now be available with a list of options that includes a factory-installed integrated AutoTrac auto guidance system and JDLink telematics setup. 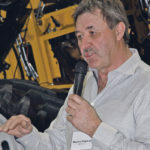 The tractors will come fitted out with Deere’s 4240 in-cab displays and StarFire 6000 GPS receiver. This is the first time these options have been available in the 5 Series. 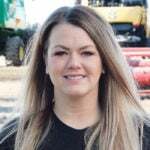 The features available in John Deere’s model year 2019 5R Series tractors put them on par with the technologies in the brand’s larger models. 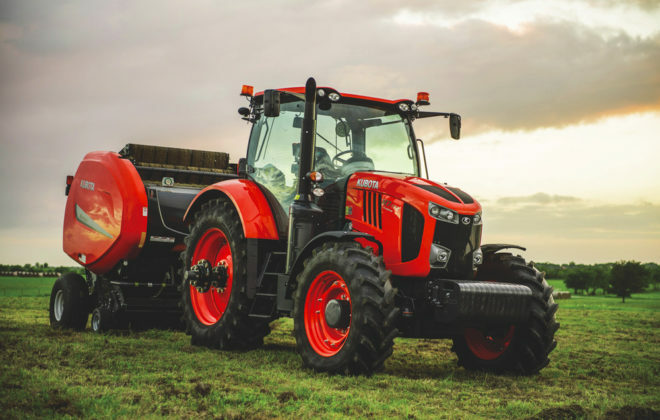 Add to that a suspended front axle plus variable-ratio steering, reconfigurable joystick, and new front hitch and PTO for model year 2019 tractors. 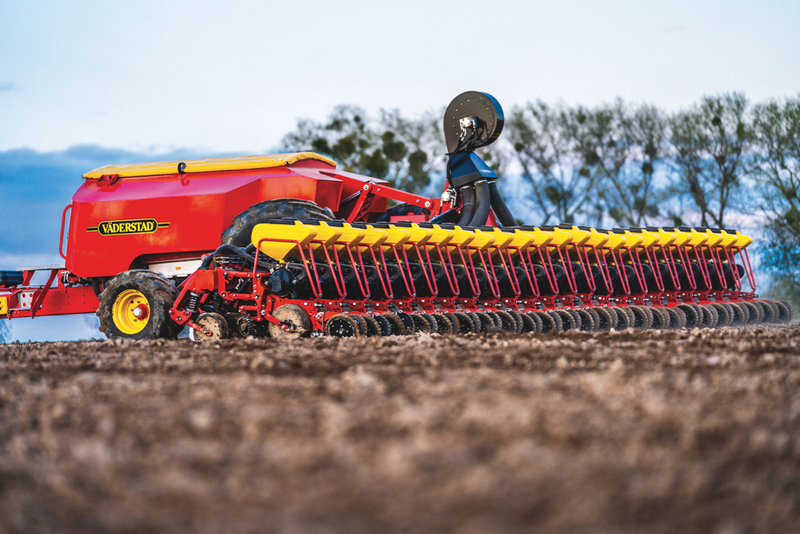 As well, ISOBUS compatibility comes built-in, so they can interact with a wide range of implement systems. 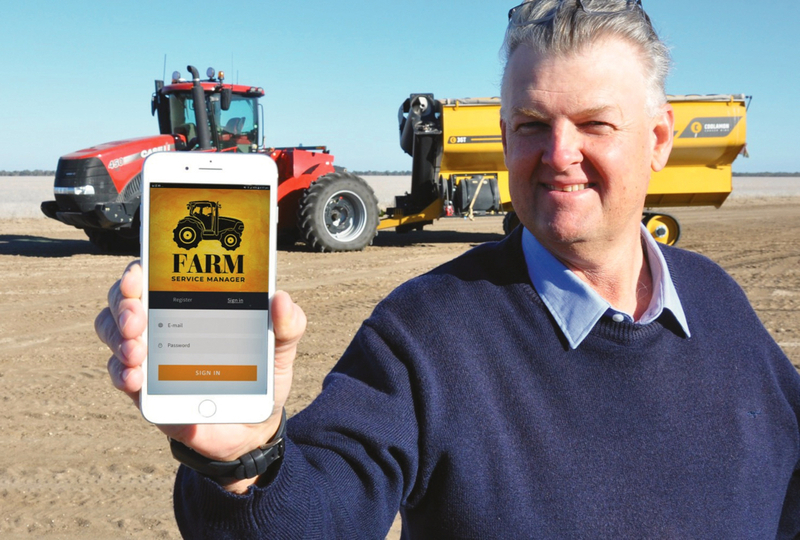 “These updates and new features improve tractor manoeuvrability, minimize costs, improve visibility from the cab and enhance operator comfort,” said John Doyle, product marketing manager for John Deere. The 5Rs stand on a short 2.25 metre (7.4 foot) wheelbase. And they now boast a 60-degree front wheel turn angle, giving them a 3.69 metre (12.1 foot) turning radius. 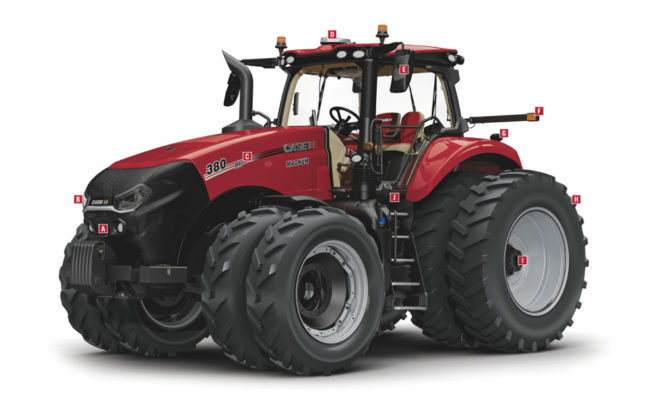 5R tractors are now available with suspended front axles. 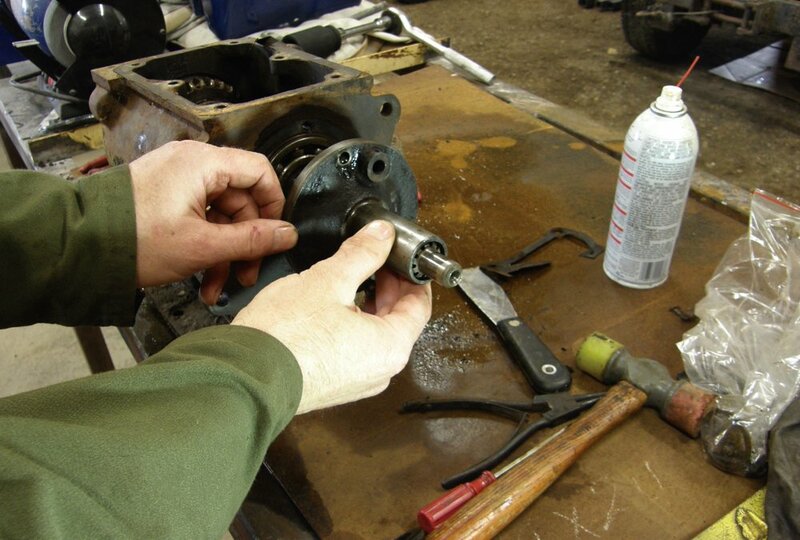 Variable ratio steering cuts the number of steering wheel turns needed to get to that maximum turn angle in half. “Turns are eight per cent tighter than the next closest competitor and four inches shorter than the 5M. 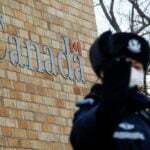 This provides an extra 17 degrees of steering angle,” Doyle said. The cab gets some significant upgrades too. 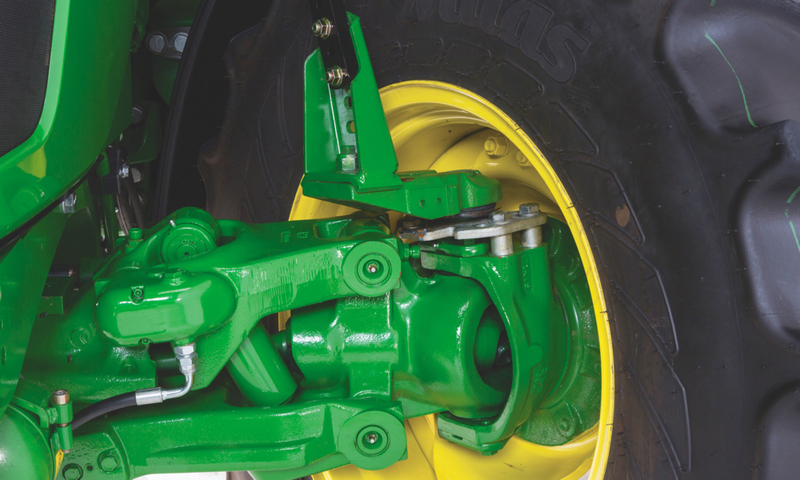 There is better visibility, and many of the interior features found on larger Deere tractors will make their way down to the 5R as well. The CommandArm — adopted from their bigger brothers — is now available in a 5R cab. 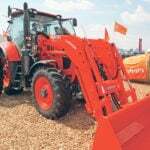 It provides a more ergonomic control layout with systems such as electro-hydraulic SCV controls. 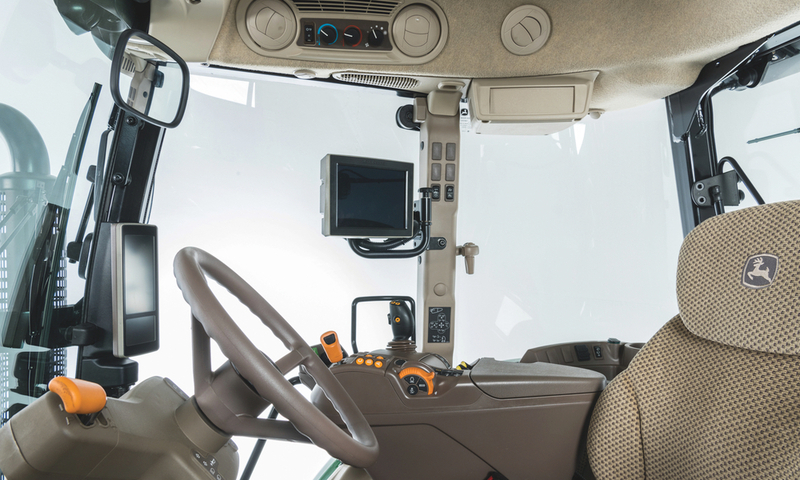 Another convenience feature is a reconfigurable joystick, which allows operators to switch the function of the loader joystick from controlling the mid-SCVs to the rear SCVs. 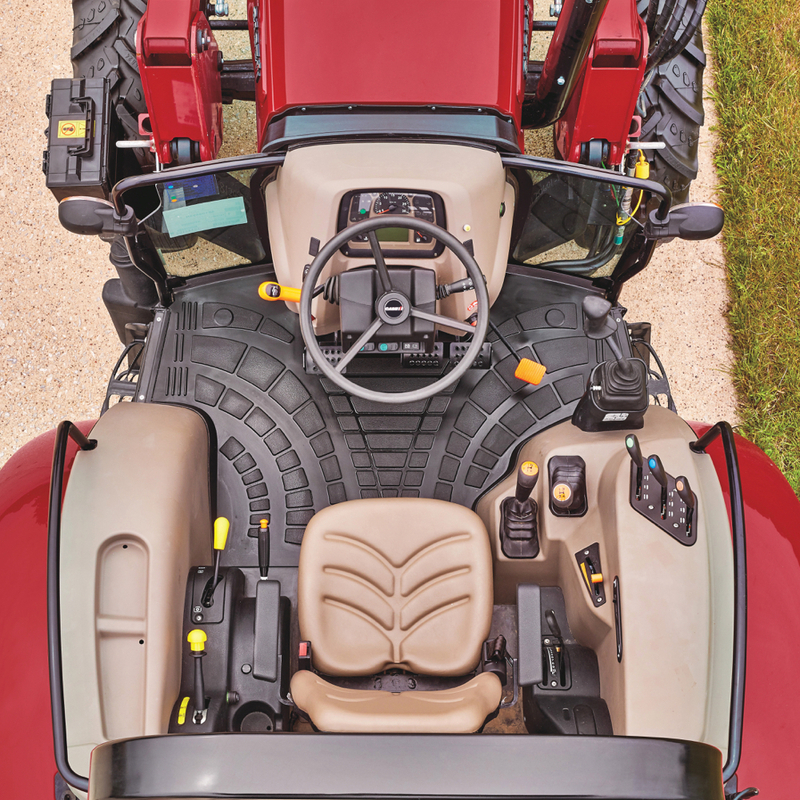 The “Panorama” cab available on 5R models can be equipped with the same CommandArm control layout found in the bigger 7R tractors. 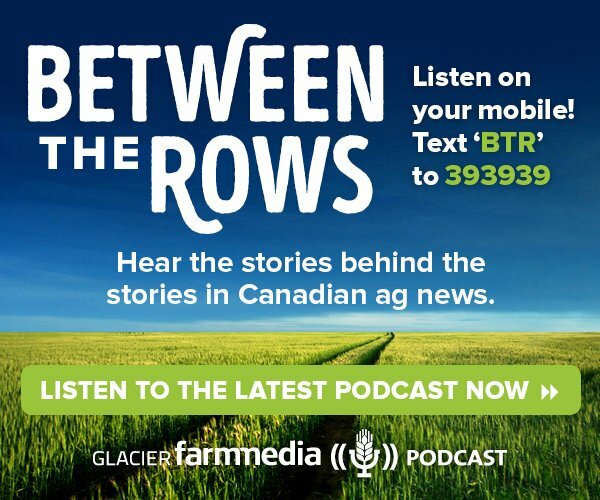 “It’s easy to switch from controlling the loader to controlling the hydraulic functions of an implement, for example, opening and closing the gate on a baler,” Doyle said. Essentially, Deere has created a compact tractor with all the conveniences available in its high-horsepower machines. And it thinks those producers who use them as field tractors will appreciate the new capabilities. Over at the red brand, Case IH has amped up its ability to compete in the competitive utility tractor market too. 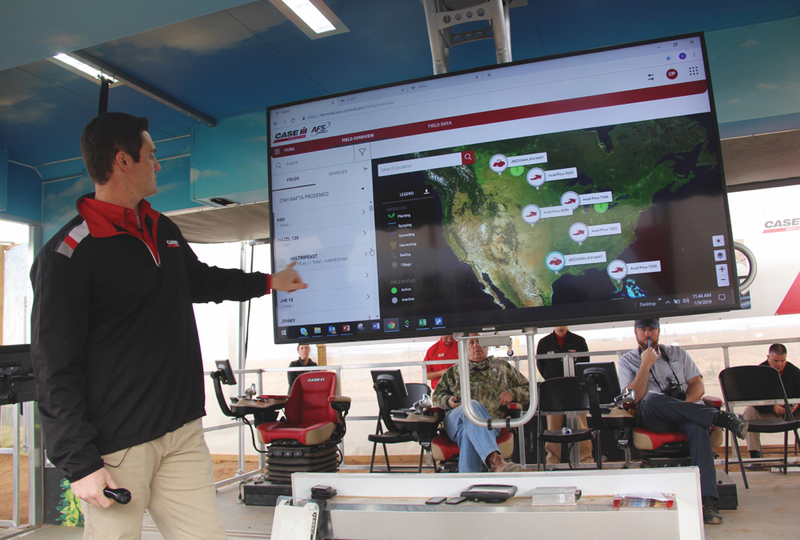 “We’re launching three new models, 55A, 65A and 75A,” said Denny Stroo, livestock marketing manager. “They’re brand new for us. 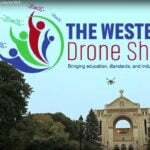 We launched these at Farm Progress in August of 2018. 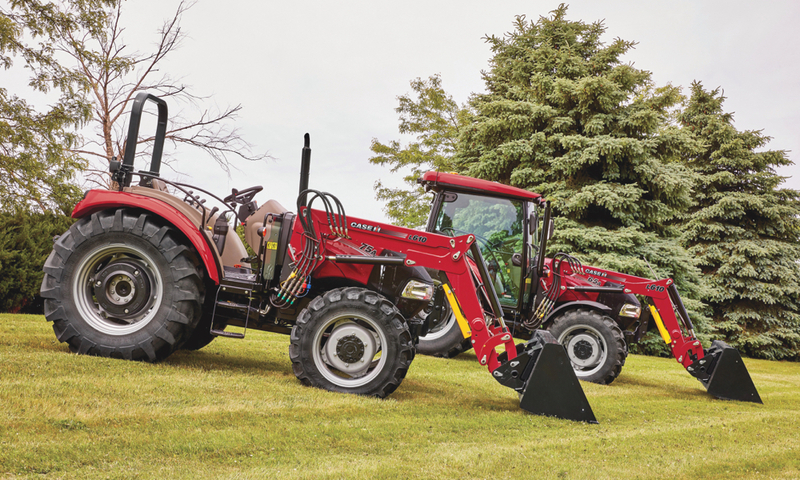 Case IH offers three different model lines in its Farmall series, the A, C and U. 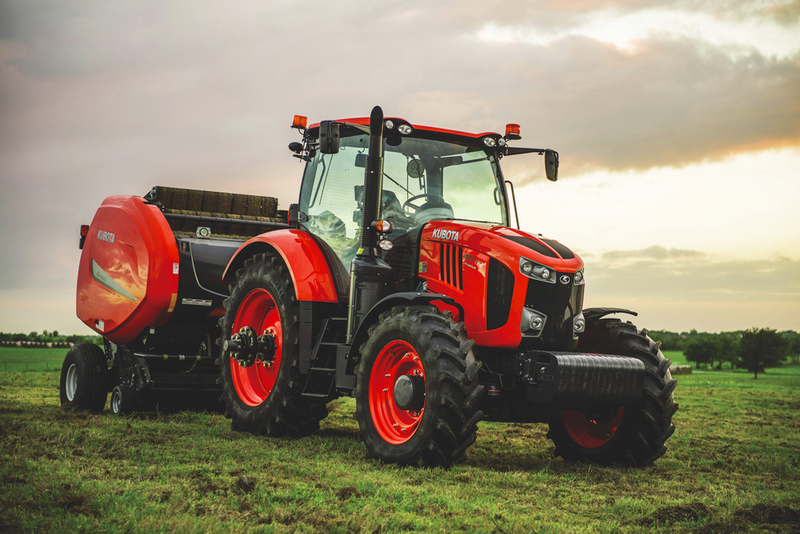 Case IH has introduced the 55A, 65A and 75A tractors to its Farmall utility tractor line. And when it comes to emissions, the 2.9-litre, three-cylinder diesels under the hoods of the A Series do not use particulate filters, so there is no mandatory regeneration periods.